BBC One has debuted the new Taboo trailer, which you can watch using the player below. 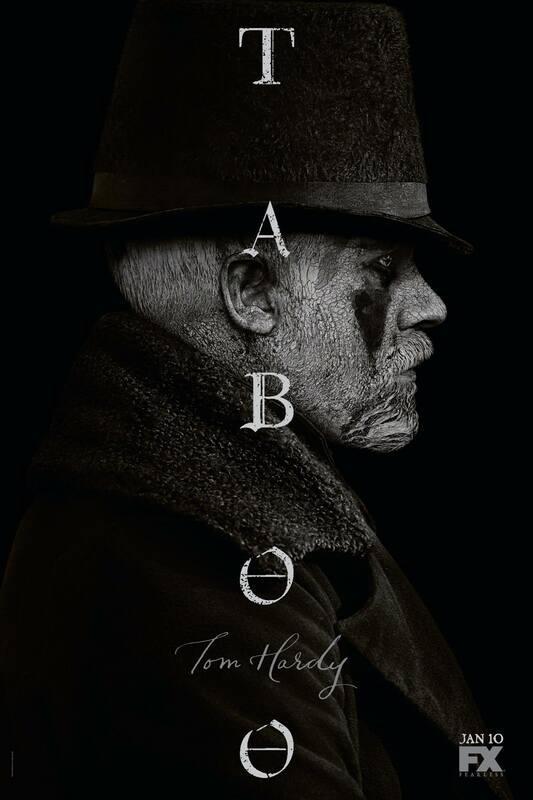 In the UK, Taboo premieres on Saturday, January 7 and the drama series will begin in the U.S. on FX Tuesday, January 10 at 10 PM et/pt. 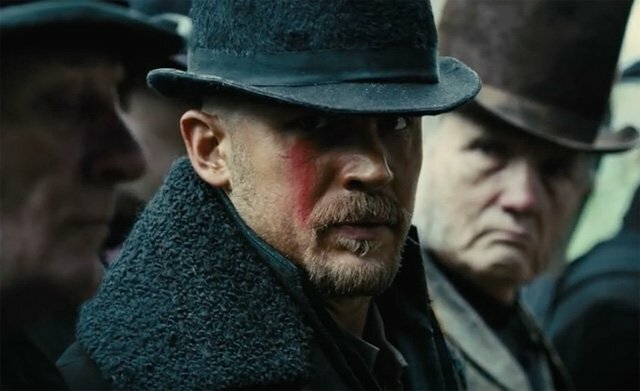 Taboo stars Tom Hardy and was created by Steven Knight with Hardy and his father Chips Hardy. Taboo is produced by Scott Free and Hardy Son & Baker for FX and BBC One with Sonar Entertainment distributing worldwide outside the UK.